Macedonian institutions have too many official vehicles that are often used for personal needs. It is a result shown in the extensive INBOX7 survey on Facebook, where 68.5% of the respondents said that officials have too many official vehicles available. The survey showed that their impression and knowledge point to an unnecessarily large number of official vehicles, especially those used by ministers, their deputies, state secretaries, as well as directors of many state agencies, public enterprises, institutes, commissions. The impression of the citizens expressed in the survey is that certain officials seem to forget that they own their own car and they do not remember when, since taking office, they have put their hand in their pocket to buy fuel, to pay for service, and for the current maintenance of their car. Officials, meanwhile, say that everything is within the real needs and that there is no abuse of state money, and where it is detected, responsibility has been engaged. But does that change the fact that as many as 27 official vehicles of the Ministry of Labour and Social Policy, for example, were not found at the official parking lot during an extraordinary census made on September 12, two years ago? It was right to this Ministry that the INBOX7 editorial office sent a request in accordance with the Law on Free Access to Public Information, in which it asked to be provided information on how many vehicles are owned by this ministry, as well as who and when operates them. Such request was sent to 13 ministries and to 14 public enterprises and state agencies. However, only five ministries and three public enterprises and agencies did reply. According to the submitted response, the Ministry of Agriculture, Forestry and Water Economy has 140 vehicles for the official needs of the ministry. From the Public Procurement Bureau we received an information that this Ministry in 2014 has concluded a contract for of 22.105.000 denars for fuel. The Ministry of Justice has 11 vehicles. 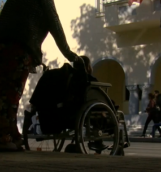 The decision of the Government of the Republic of Macedonia determines the right to use an official motor vehicle and a driver. This right is only used by the Minister of Justice. The Ministry of Education and Science uses one vehicle owned by the General Affairs Service. Annually, about three and a half million denars are spent for this vehicle only on fuel. Every year the Ministry of Labour and Social Policy spends 3 million denars from the state budget on fuel. The Ministry of Foreign Affairs has nine vehicles. The Ministry of Culture, from which we did not receive an answer to our request for the number of official vehicles available, in 2015, spent 2 million denars to fill the tanks of its official automobiles. That’s the situation in Macedonia. Whereas in Europe, a prime minister or the president can often be seen using public transport as well. 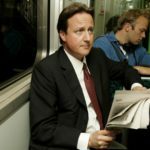 During his duties as a Prime minister, David Cameron often used the metro to go to his office. 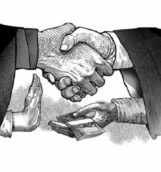 Experts say that the abuse of state resources, including the various “privileges” that the function itself provides, is also corruption. 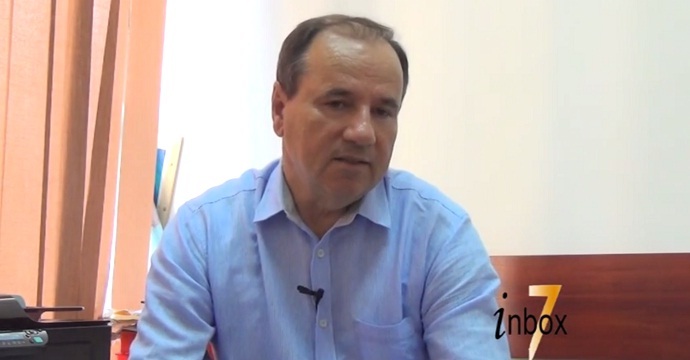 The former Minister of Interior, and until the last elections also an MP in the Macedonian Parliament in several mandates, Pavle Trajanov, now the National Coordinator for the Implementation of the National Platform for Disaster Risk Reduction of the Republic of Macedonia. 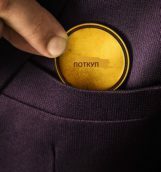 In 2010, Trajanov prepared a project called “Fight Against Organized Crime – DECRI”, which systematically provided for the efficient fight against crime of all types and at all levels, especially in the ranks of the government and the state institutions. The program also detected the hidden property of officials, confiscation of criminally acquired property, prohibition of political action, and abuse of functions. “The project proposed the adoption of a special law and the establishment of an agency for the fight against organized crime, but nothing of that happened. Official vehicles are mostly used for private purposes. Previous attempts to prevent abuses remained without serious results, because they are mainly carried out by public office holders or employees in state institutions and public enterprises. Part of the users of state-owned cars make decisions for free use of the vehicles for official and private purposes. As far as I am informed, all institutions or most of them demand more cars to carry out the functions and the fleet is constantly expanding,” Trajanov says. 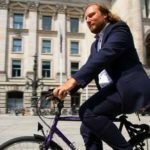 According to him, in conditions of unresolved public transport, very little use of bicycles, the lack of a habit to walk, the “need” of cars continues to increase. Consequently, it will be hard to see officials in the near future reaching their offices by public transportation or on bicycle. The Minister Robert Popovski, in charge of transparency and accountability, as the most acceptable option to prevent abuse of official vehicles, in the INBOX7 response, said “it is necessary to install GPS devices in the cars as an opportunity for control for their rational use”. Damjan Manchevski, Minister of Administration and Information Society, does not think that this would solve the abuse of official vehicles. He appeals to politicians for a “greater conscience and responsibility”. 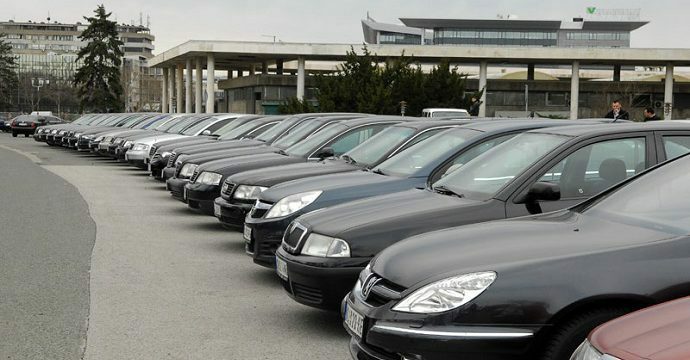 State institutions and public enterprises in the Republic of Macedonia do not lag behind the ministries either, so they also enjoy the privileges of having an official car. The public enterprise Macedonian Forests has 30 official vehicles. The public enterprise Official Gazette of the Republic of Macedonia has 4 vehicles on its parking lot. The Macedonian Radio Television owns 39 vehicles, out of which, according to the information they gave us, only 19 are in use. 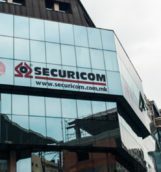 According to the reply sent in accordance with the Law on Free Access to Information, the Macedonian Information Agency – MIA has two official vehicles. In one year (from August 2017 to August 2018) 290,580 denars or almost 5,000 euros have been spent on fuel, servicing, insurance and registration. The MEPSO management team has 8 vehicles. In 2017, a total of 1,158,616 denars were spent on fuel, servicing, registration of vehicles, green card and insurance policy. Functions give certain privileges. The authorities change, the habits remain. 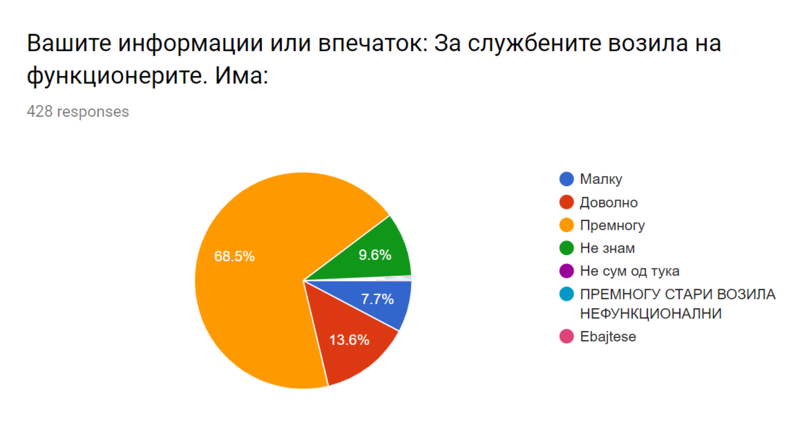 This journalistic survey showed that unlike the more developed European democracies, and this is the impression that was shared and expressed in the poll by INBOX7 and the citizens, Macedonian officials are not immune to the conveniences that come with the functions. Specifically for official cars. Generally, function holders use them when they need them for official duties and when they need them for private purposes. This is still possible in our country because of the inert public and the absence of its appropriate response.